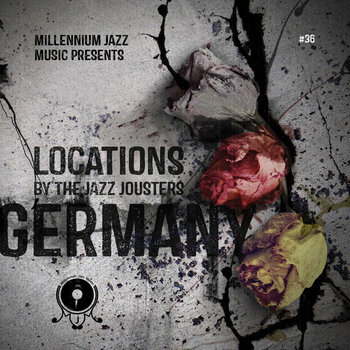 The Jazz Jousters-Locations: Germany | Give it a spin! We will be on hold for all the different music flavours! little nostalgic format as much as we are. but intimate batch of flips from sampling German Jazz music! Next Up: Locations Nigeria, coming soon. Keep ya eye peeled for updates, and keep Jousting! !